ONE YEAR WARANTY FOR WIRING HARNESS AND SIX MONTH FOR RELAY. Wiring Harnesses for Automobile, Electrical Panels, Electronic devices. As per customer specifications and drawings provided. At Trinity, we pride ourselves on being your interconnection and control system specialists. 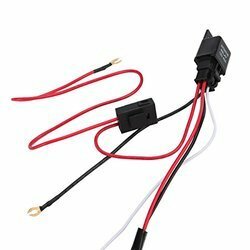 One can avail best quality Car Operating Panel Harness (COP Harness) from us in varied specifications. 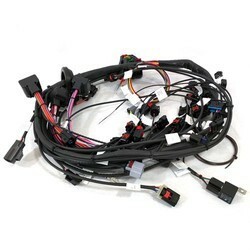 We offer Electric Wiring Harness.